States are where the power lies, and power is gendered. 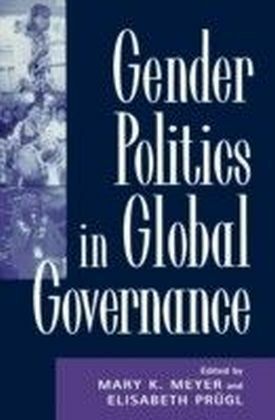 With these simple statements, Lisa Brush turns a gendered lens on states, power, and governance, showing the inherent inequalities in political systems and gender systems and how they intersect. 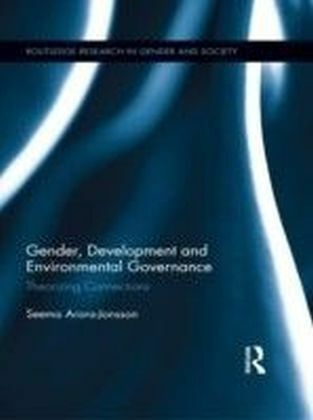 Her gender lens allows a clear assessment of the different effects state power and social polices have on men and women, highlighting both difference and dominance in the governance of gender. She then turns her eye on the way in which state power supports male dominance, the gender of governance. 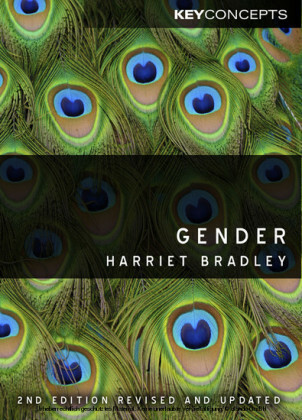 Her nuanced arguments supported by cases from the American and other western political systems will make this book a useful antidote to traditional textbooks on government, the state, politics, and social policy.